· It is designed for the light and medium soils. 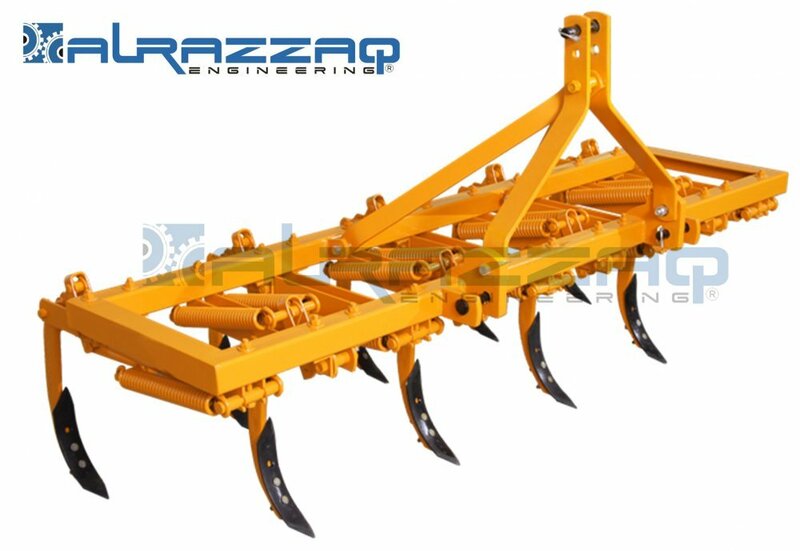 · Prepares seed beds quickly and economically. Features :- One tyne strikes a hidden object, the others continue to work at the correct depth.